I've been writing songs since middle school and started performing them solo right about when I went to college. I'm 26 now, graduated a few years ago with a BA in Music Industry...In case you're wondering, my real name is Eliza Shillieto but I found that it was tough for anyone to spell or pronounce so I found a word that I related to and worked an artist name into that. I'm a libra (October 7) and I do find that I fit every astrologer's description of one. I don't follow the paths of the planets or any of that...though I do like to look at the stars when I get the chance. And I like being in the elements. I like water and I like wind and I like to walk barefoot outside. I'm not too much of a hippie but I know I go crazy if I'm stuck indoors for a while. 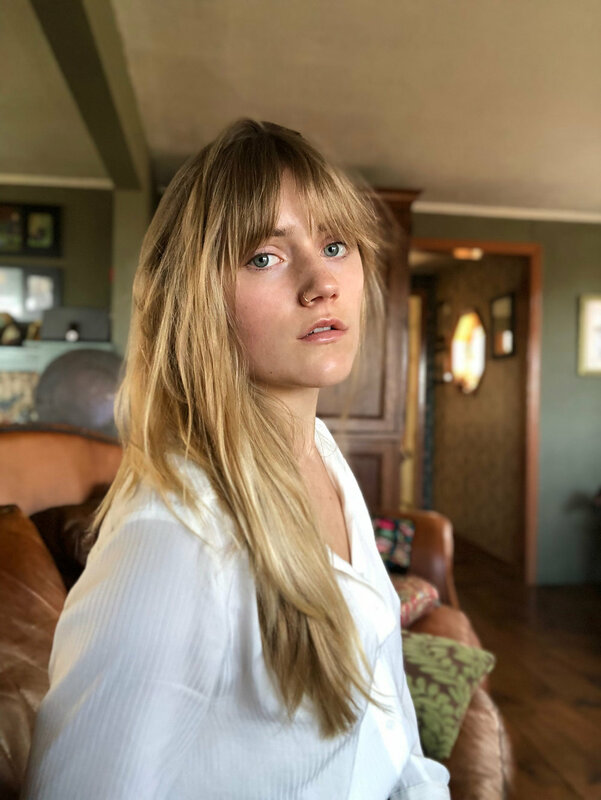 A vocalist with inspirations from Woodstock and New York Jazz greats, Eliza Novella is a 26 year old indie jazz singer songwriter and guitarist from New York State. She grew up in the Hudson Valley riding horses and wandering the acreage of her family's apple orchard. After starting her own all-girl band, playing piano for the local jazz ensemble, and performing in theatre productions, Novella went on to study Music Industry at SUNY Oneonta. Here she participated in all types of music from performing as the lead singer of a funk band to beginning her establishment as a singer songwriter. After graduation and a bit of travel from Costa Rica to South Africa, she interned at Downtown Music Publishing in NYC and later moved to Berlin, Germany to work in sync for another independent publishing company. Here she spent some time traveling through the EU and later moved back to the States to NY, South Florida, and a bit in the Outer Banks of North Carolina. She is currently working as an independent singer songwriter in New York State.